A flurry of charges including breach of contract and trade secret misappropriation have been levied against former Optum employee David W. Smith. 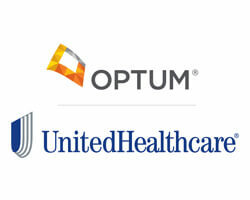 Earlier this month, a temporary restraining order was issued in a Massachusetts’ District Court by Optum’s parent company, UnitedHealth Group Inc, one of the nation’s behemoth healthcare organizations. 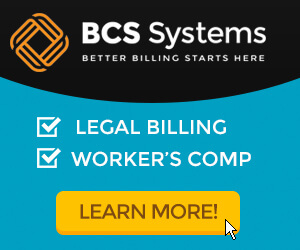 The immediate objective to was prevent Mr. Smith from working at ABC, an independent healthcare venture founded by Amazon, Berkshire Hathaway, and JPMorgan Chase & Co.
How this plays out in the courts as well as the healthcare arena will be interesting and SmartRules will be keeping watch. 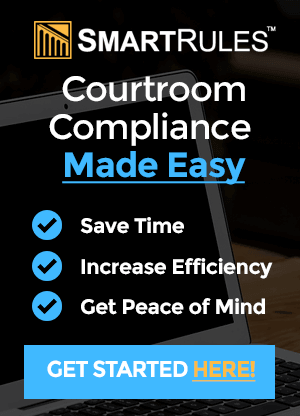 The rules for submitting and responding to civil litigation pleadings including complaints, motions, and temporary restraining orders are complicated – and frequently amended. SmartRules saves you time and money by providing the most recent version of any code, rules, or statute in our coverage area. Image credit: The Conference Board.